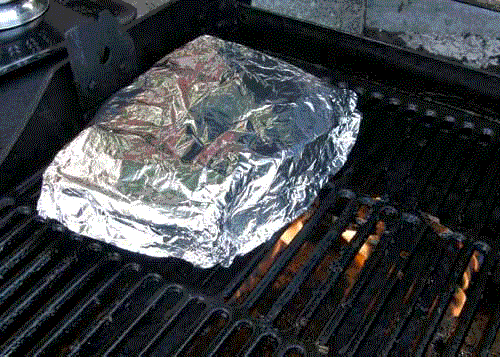 Using aluminium foil can be a great way to cook food on the barbecue. Not only will it help protect tender items but it will also act like a mini oven. Juices created during the cooking process or marinades added to the food will be captured by the foil sealing in flavour and moistness. 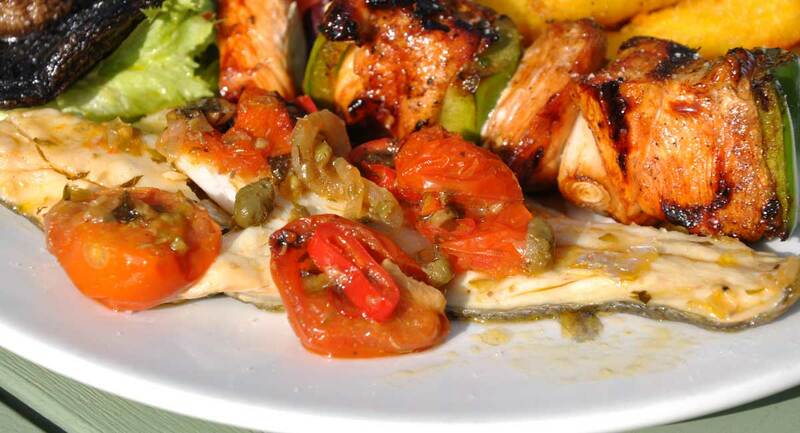 Fish is one of the best things to cook in foil as it will often stick to the grill and preventing it from falling apart can be a problem. 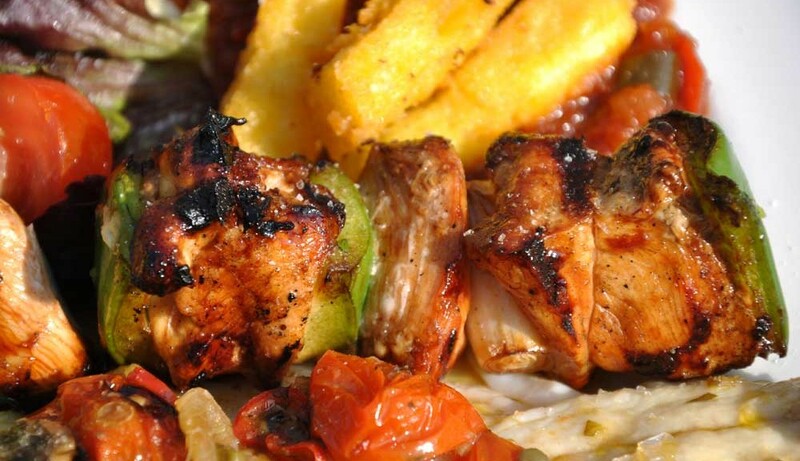 Cooking this way will seal in the flavour and gurantee a barbecue dish that will impress your friends. 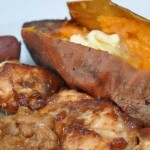 This, along with potatoes are one of the staples for foil cooking on the barbecue. 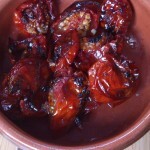 Once again the moisture and flavour are contained by the foil and the tomatoes are intensified by the cooking process. 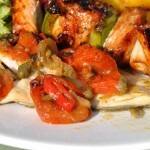 Salmon with Chilli and Coriander. 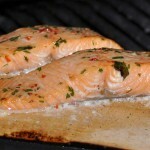 Salmon is without doubt one of the fish dishes that definately benefits from cooking with foil. 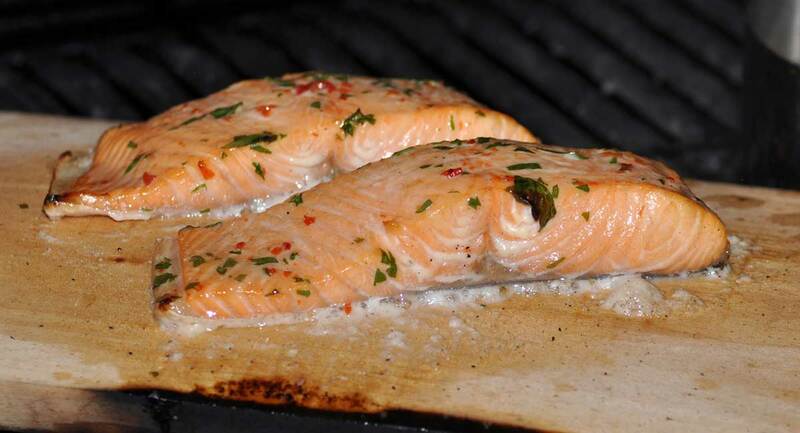 Salmon needs to be cooked on a barbecue without really disturbing it. 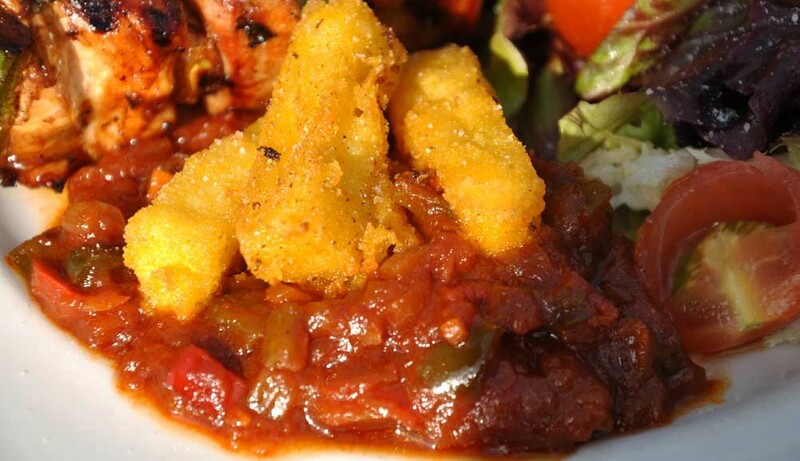 This recipe produces a delicious and succulent meal. 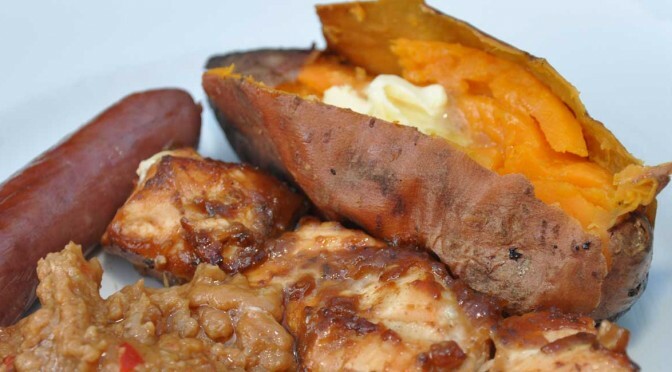 Most people are used to wrapping normal potatoes in foil and throwing them on the barbecue. Sweet potatoes are delicious and allegedly better for you. 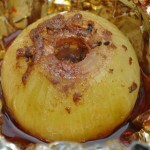 Preparing onions for the barbecue is so simple and they are absolutely delicious. 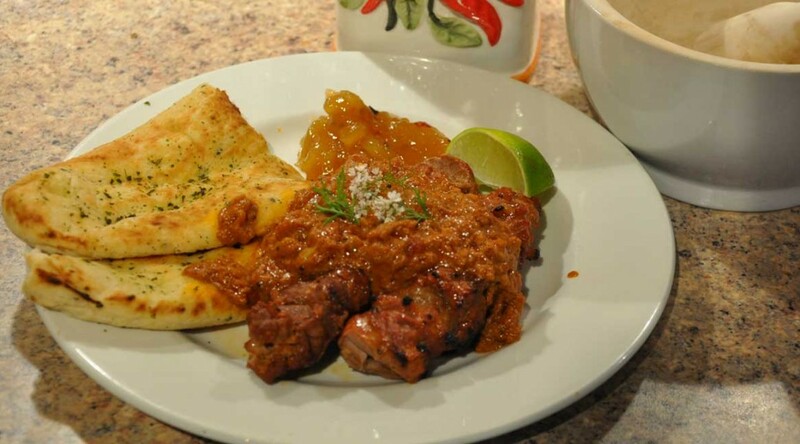 Give this recipe a try and you won’t be disappointed.